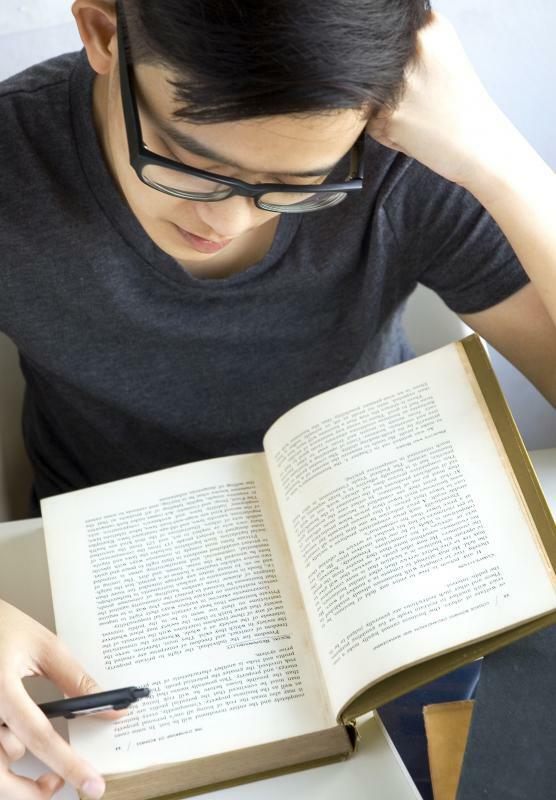 Being careful when you read and thinking about what you're reading while reading can help you recognize allusions. 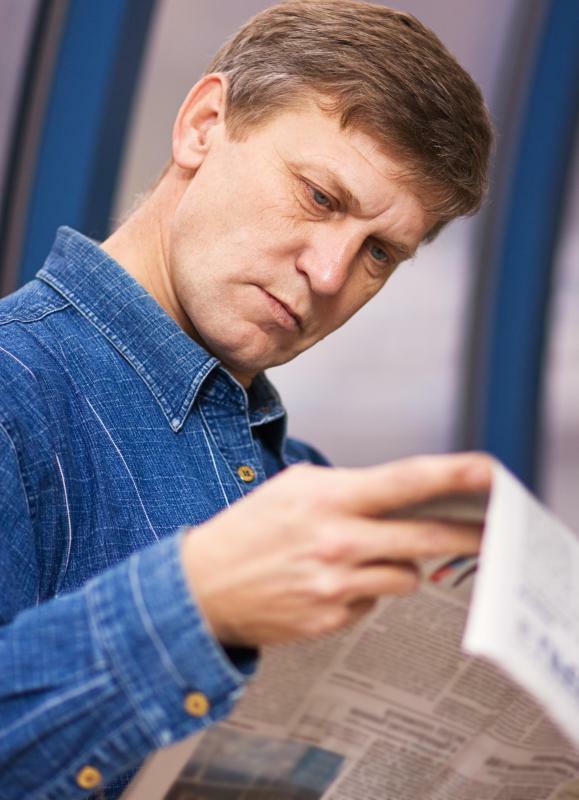 Reading newspapers can help you better recognize sentences with allusions to famous events, figures, and speeches. 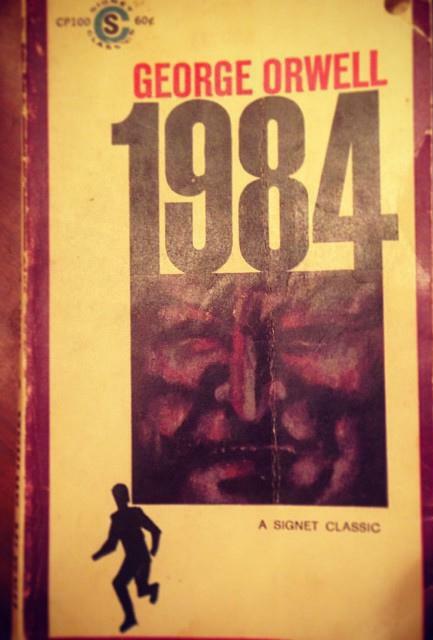 Unusual words, such as "Orwellian," can indicate allusions--in this case, to the author of "1984." Writers who use allusion in their books do so in order to achieve a certain response from readers. Recognizing sentences with allusion can be fairly easy, or quite difficult, depending on the nature of the allusion made and your own background in literature and history. One of the best ways to recognize such allusions is to read critically, which means that you should be somewhat careful in your reading and think about what you read as you read it. When you come to a particular phrase or word that seems to have greater meaning than is apparent, you should take a moment to consider it. You may also find it easier to recognize sentences with allusion if you have a greater basis for recognizing such allusions, which you can achieve through reading and education. There are a number of different ways in which sentences with allusion can be formed, and you can learn to recognize them through a few different methods. One of the most important skills you can develop to recognize allusions, and gain greater benefit from reading, is critical reading. Critical reading is the act of reading with an eye for literary devices and ideas that may be presented in a fairly complex way. 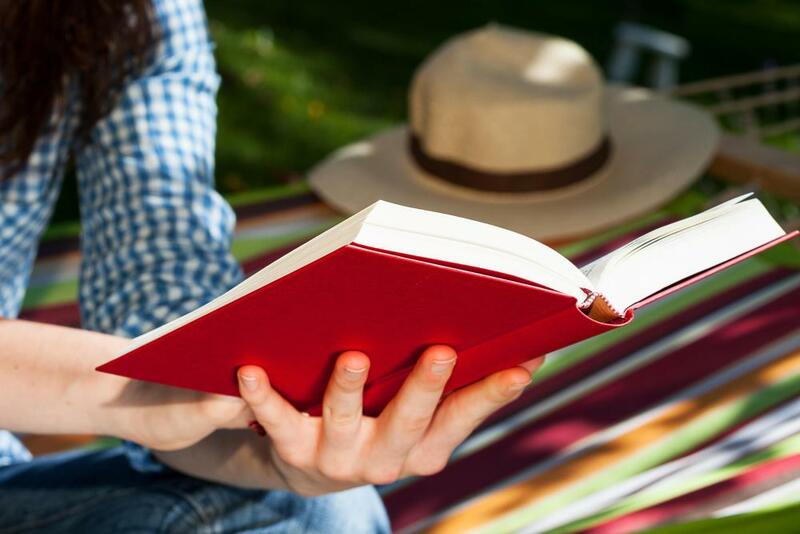 This means that you might need to read a bit slower, or stop occasionally while reading to consider what you have read and look for sentences with allusion. One way to recognize sentences with allusion is to watch for words or phrases that seem out of place or unusual. If you read a sentence like “His Orwellian politics were out of date,” you should consider the word “Orwellian” as it seems to refer to something specific. You can then stop and take a moment to either recognize that you understand what this means, or do some research to learn about the term “Orwellian” as it refers to the writings of George Orwell, especially his work 1984. If you do not want to stop and research a term as you are reading, then you should write it down and look it up after you come to a stopping point. It can also be easier to recognize sentences with allusion if you have a wide background in a variety of subject areas. Many allusions are made to works of literature, either through titles, quotes, or character names. The more you read famous works, the more easily you can recognize when a name or line that you encounter is a reference to such works. Historical allusions are also quite common, so reading history books and newspapers can help you better recognize sentences with allusions to famous events, figures, and speeches. What Are the Most Common Grammar Errors?